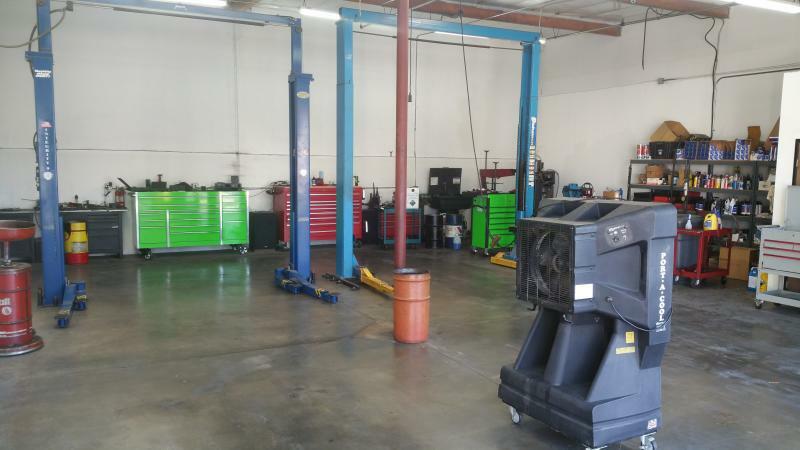 GM's ONLY Auto and Truck Repair in Moreno Valley California. We have proudly been serving your needs in the Inland Empire since 1991. We are an AC Delco Professional Service Center. We specialize in the repair of your late model General Motors vehicle. We're not specialists in everything as some of our competitors claim. If we can't fix it, It must not be a GM!